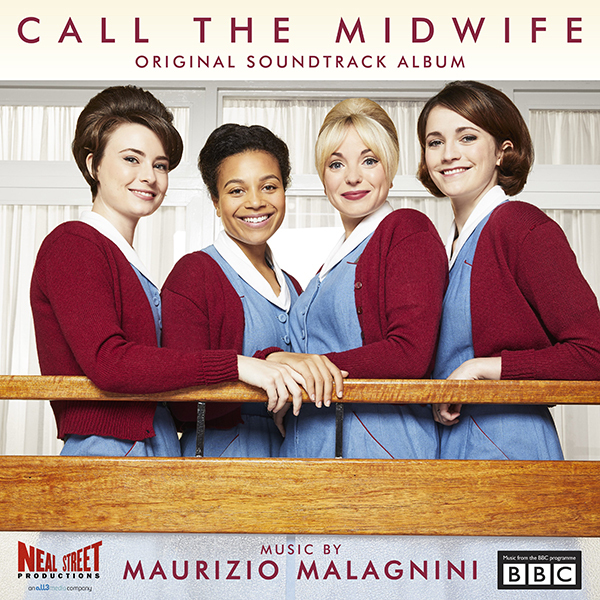 Maurizio Malagnini: International award-winning composer Maurizio Malagnini burst onto the scene in 2009, bringing his cinematic class and stunning melodies through his scores to numerous BBC hits. In demand because of his ability to vary his palette of sounds and styles, each time bringing the audience to the heart of the story, Malagnini’s work on The Paradise has been recognized with an EMMY® Award Nomination and has been hailed as a ‘masterpiece of musical storytelling’. Other recent projects include the BAFTA Nominated film The C Word, the music for series 4 to 7 of Call The Midwife, and an epic full orchestral score for a 2-hour drama for ITV, Peter and Wendy, based on J.M. Barrie’s Peter Pan novel. This film won the International Emmy Award in 2017. Maurizio’s success over recent years have resulted in him winning the title of Breakthrough Composer Of The Year from the International Film Music Critic Association and four Music+Sound Awards. During his ten years of academic studies at the Conservatory of Italy, he came into contact with the music of the greatest Italian film composers, in particular Ennio Morricone and Nino Rota. Upon completion of his degree in symphonic composition at the Conservatory in Italy, Malagnini headed to the UK to attend the Royal College of Music in 2006, where he graduated with a Masters Distinction in Composition for Screen.